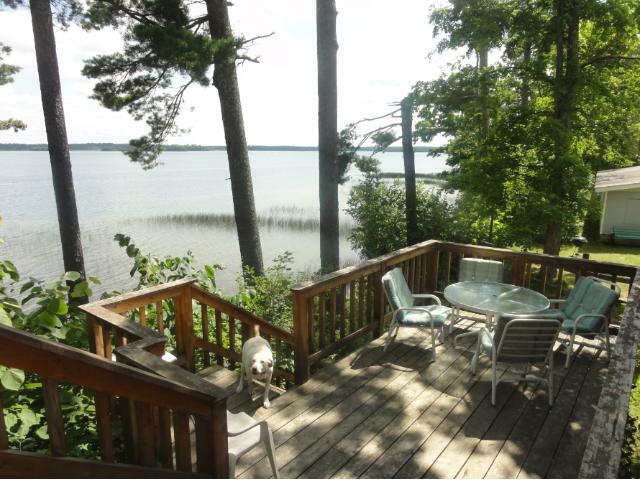 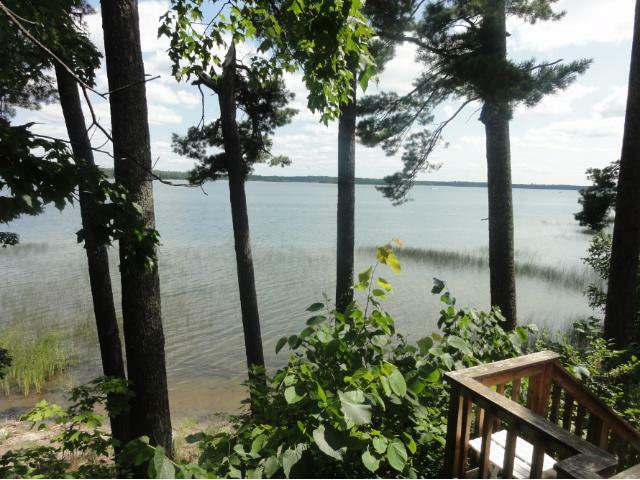 Great views, good sand beach, on one of MN clearest lakes. 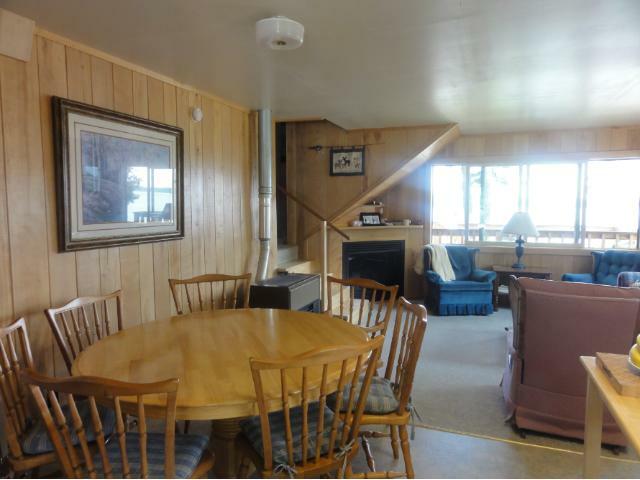 This is the first time to be offered for sale, was part of a resort. 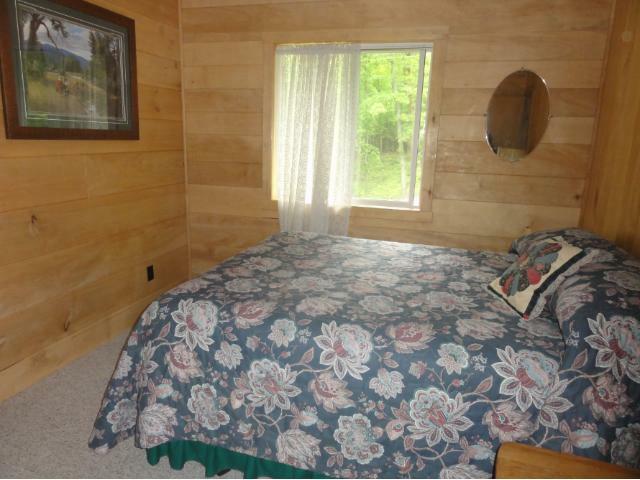 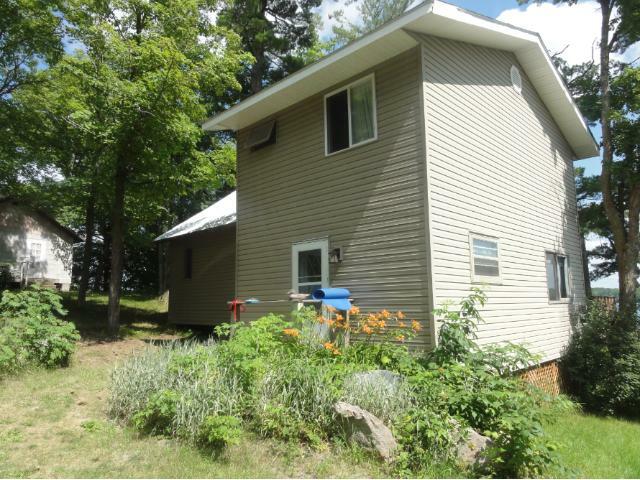 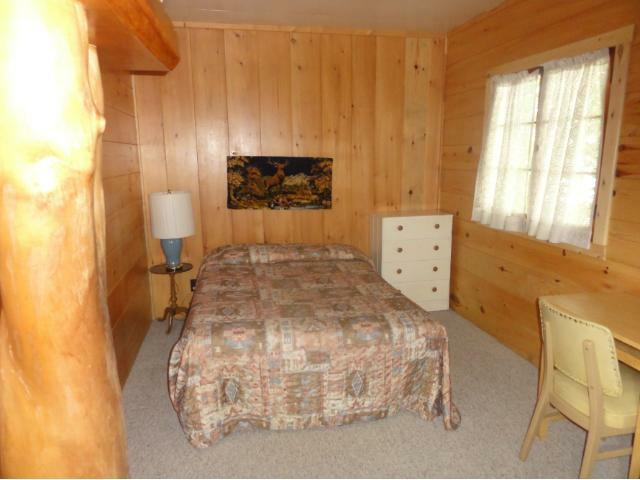 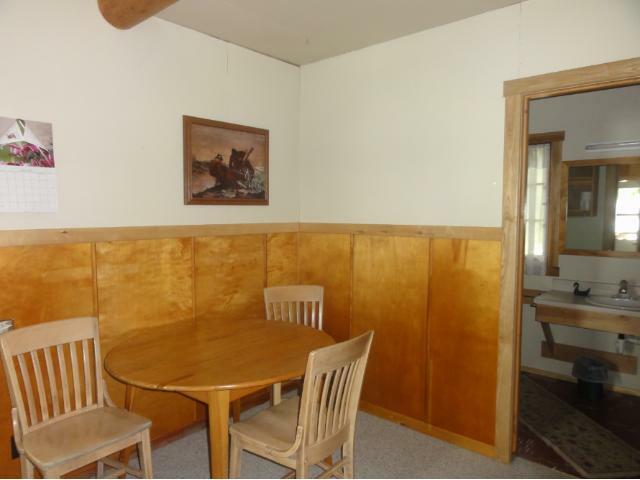 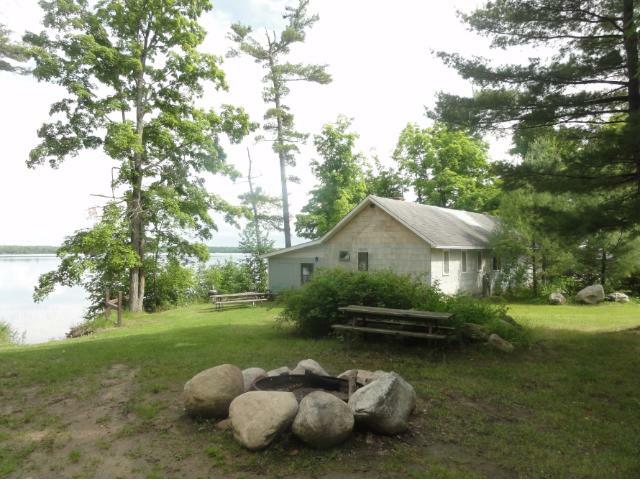 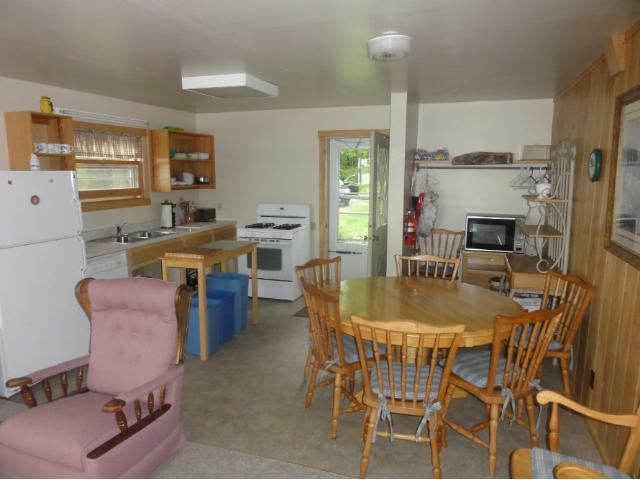 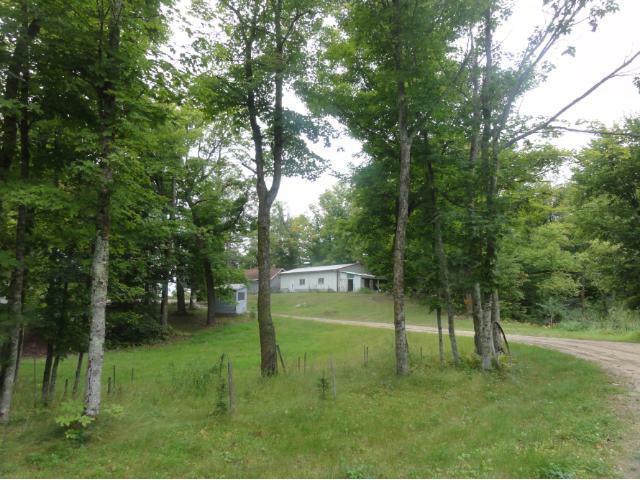 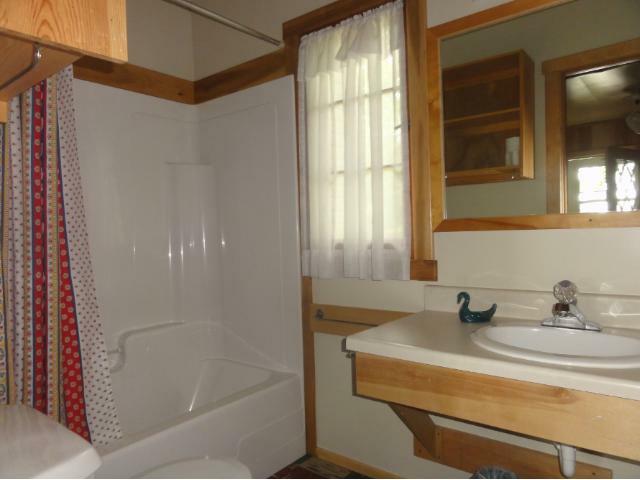 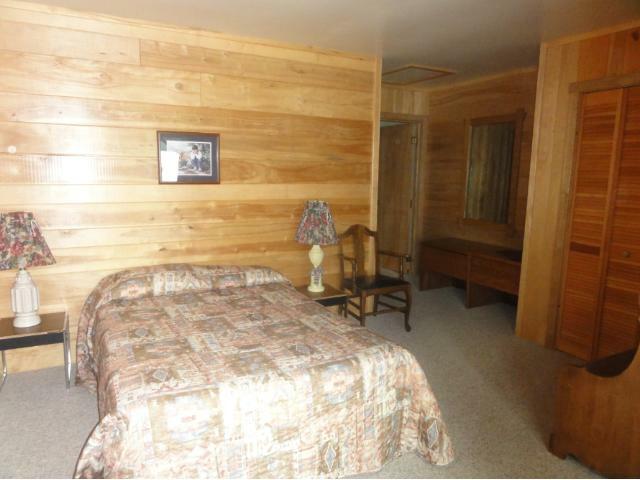 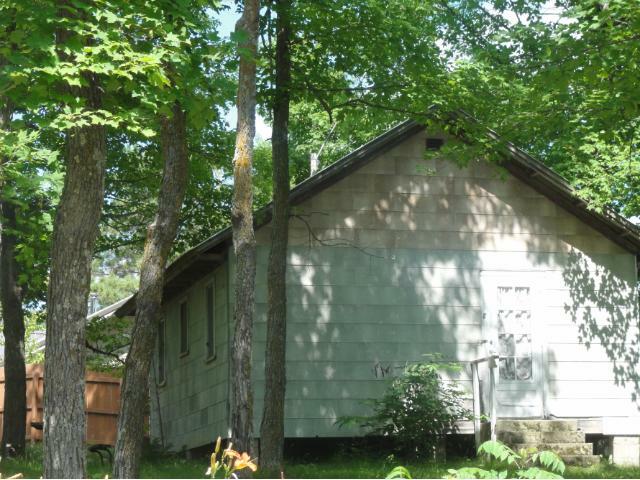 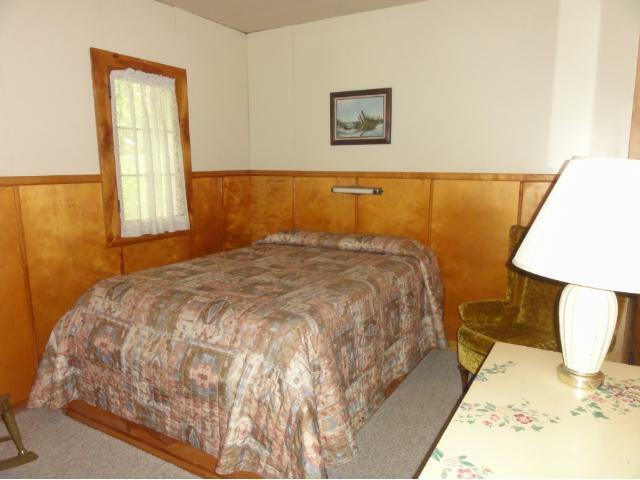 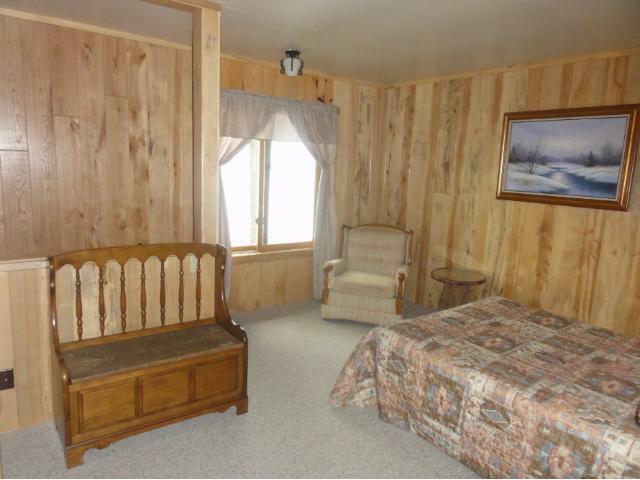 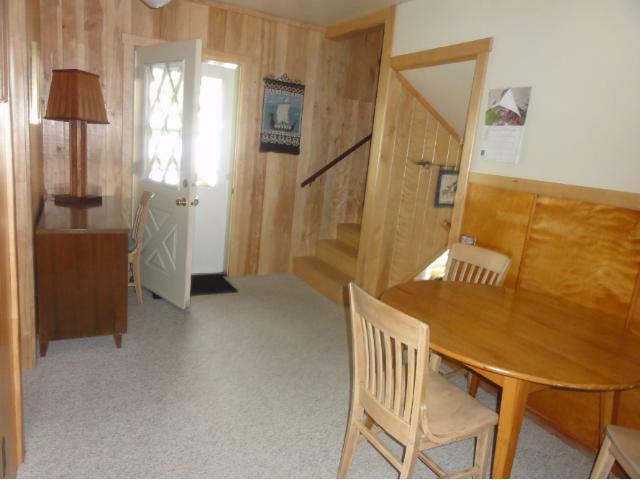 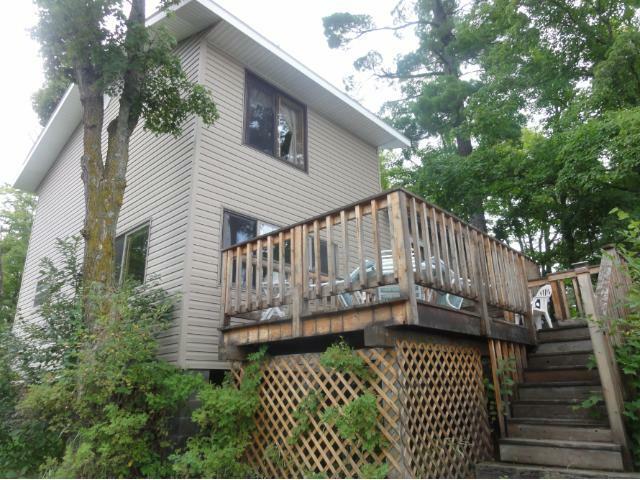 Second Cabin on property can be used for storage, Bunk house has no septic or water. 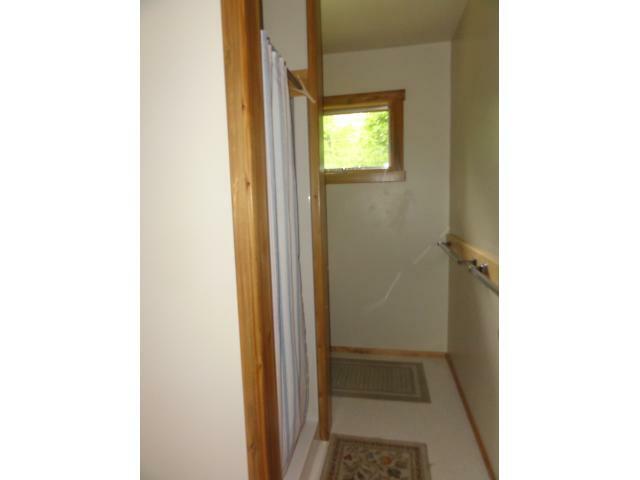 Buyer to install their own well.